Published on July 29, 2017 in Local SEO by A.H.
1 What Is Local SEO? 2 How Can Local SEO Help You? 3 How To Improve Your Local SEO Rankings To Increase Traffic And Sales? Are you looking for proven ways to dominate local search results? Increasing the search engine results for your business is the primary key to increase total revenue. Without quality organic traffic and potential customers, your business will not be able to survive in the long term. Search engine optimization, which is performed according to location data is called local SEO. Basically, local SEO allows search engine crawlers to provide the most relevant results for users, which is based on location data. Why you will search for pizza shop in New York, if you live in Newark? 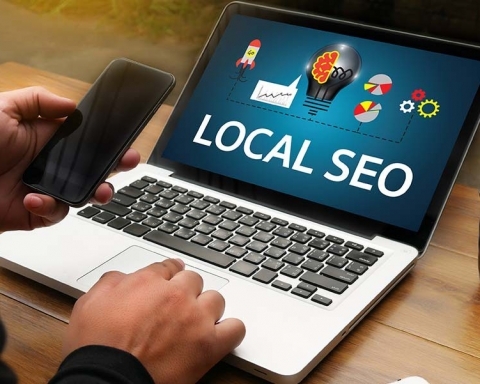 How Can Local SEO Help You? Competition is really less in local SEO, as you only compete with fewer services, products or other businesses. 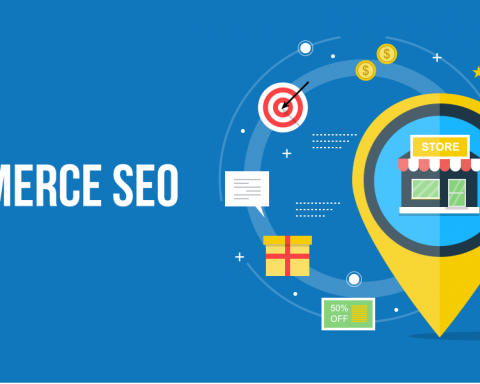 Therefore, if you have the best product, you can easily get more customers from search engines if your site is fully optimized for local SEO. For example, “Best Newark Decorators” can bring you a lot of search visibility if your site is properly optimized to work with relevant keywords that are geared towards local SEO perspectives, like “Managing Newark Events”, “Newark’s Top Decorators”, “Decorating Events in Newark” etc. How To Improve Your Local SEO Rankings To Increase Traffic And Sales? This is not an easy task. 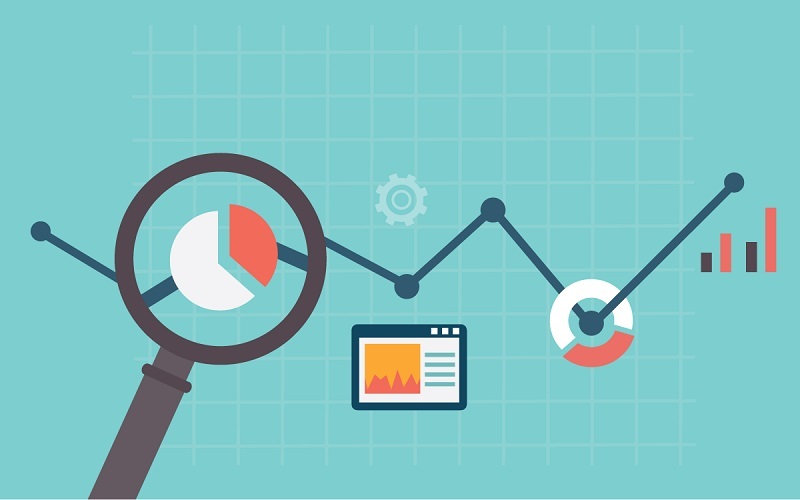 Before the dominant local search results, you must first determine your target audience. Finding your target audience is the only way to come up with keywords that actually have the potential for your business to rank higher in search results. 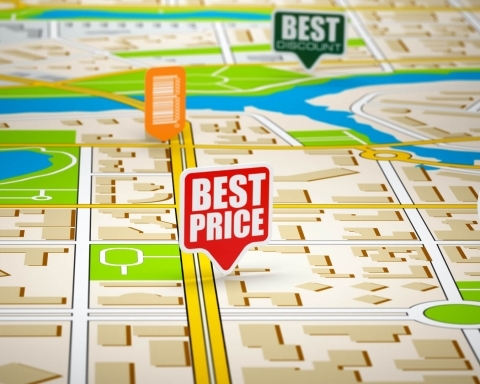 Using keywords based on the local KEY begins to dominate local results and be found by your local customers. 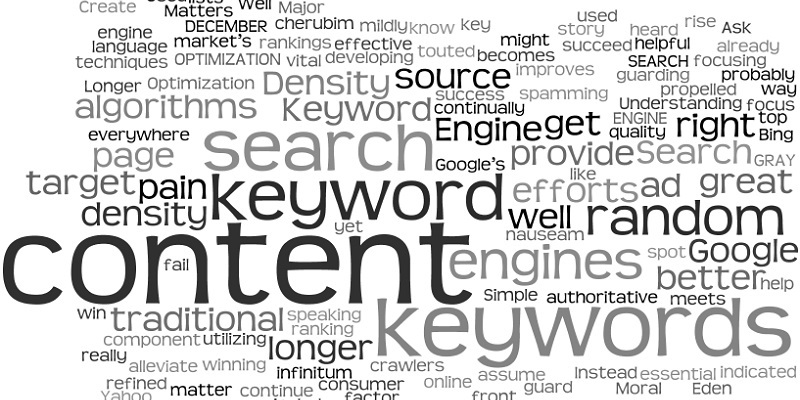 What keywords are your target customers who are looking for? Are they willing to buy if they have enough solutions? Do they just do research for your keywords? Is your target audience willing to pay a high amount? The key tip here is to optimize the business page for search engines. Therefore, use different keywords that identify and attract potential customers. Thus, you not only create a user-friendly business page that enhances brand recognition, but you also attract organic visitors. 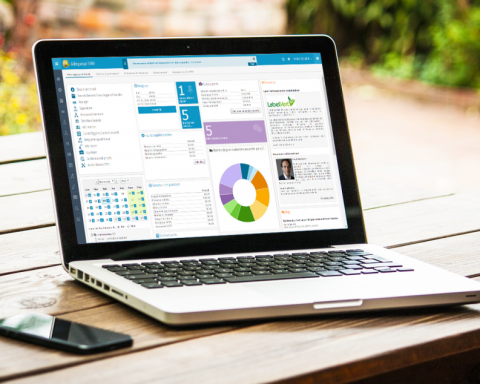 Do you want to increase visibility for local business? Then get listed your site on local review sites. 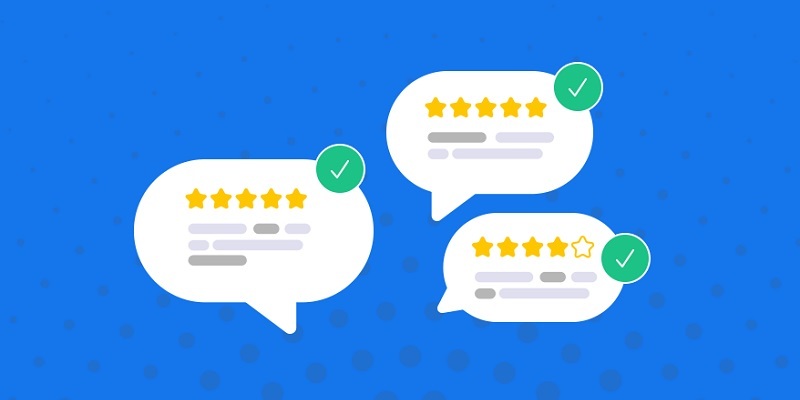 Reviews not only help you increase awareness about the services or products that you offer, but they give you a more local visibility that will help you gain more confidence from users. KEEP READING Why local search is important for business? Convince your visitors and users to leave progressive reviews of their services and products on these review sites. Accustom existing subscribers and readers to leave positive feedback about your products. 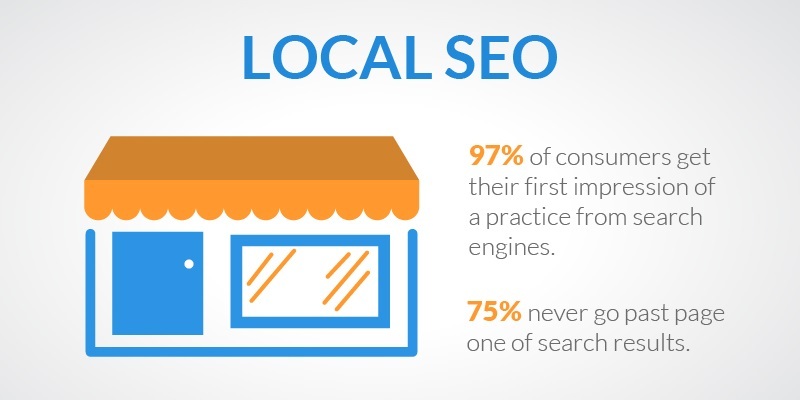 This certainly helps your local SEO results to get more visibility. Make sure your site is user friendly: Your readers should be easily able to navigate through business pages, contact pages, product pages, etc. Make sure to use social media sites to easily find and use the search box to view your categories and products. Make sure your site is search engine friendly: If your site is not optimized for search engines, it is almost impossible for you to rank higher for your product keywords. So make sure that your home page, internal pages are correctly optimized with the relevant keywords. In addition, focus on optimizing your site’s download time to get the best SEO results local. 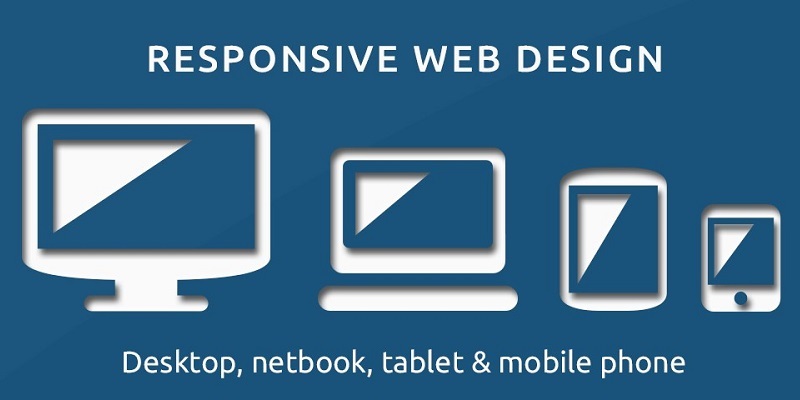 Make sure your site is mobile friendly: More and more users are now using tablets, smartphones, etc. to browse and buy things on the Internet. 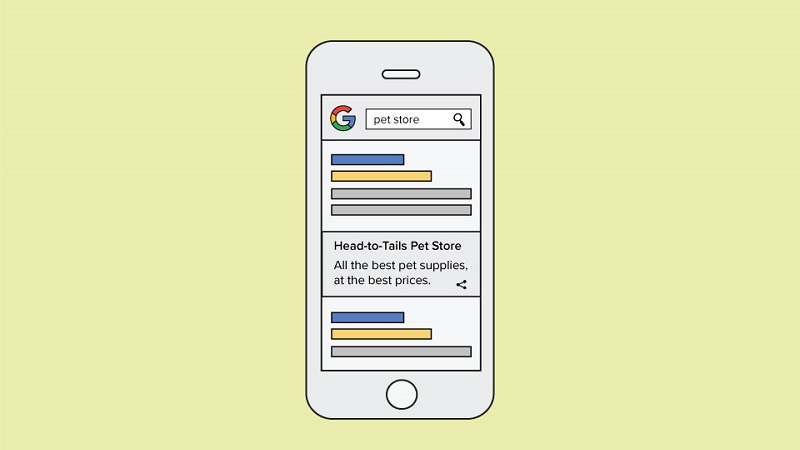 If your site is not optimized for mobile friendly, you lose a lot of money on the table. So make sure to ask your designer to create a mobile-friendly design for your site. YouTube is the second largest search engine. 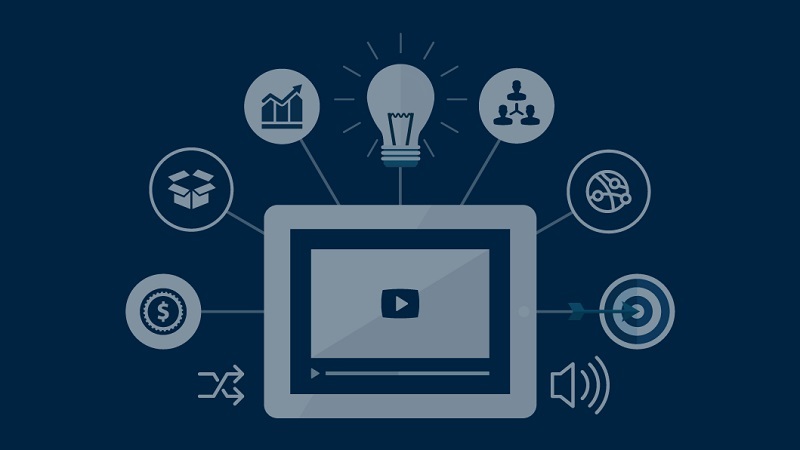 If you create videos explaining about the products and services that you offer, there have chances that you will get useful results in the search results for the different keywords you are targeting. Just get a tripod, start shooting your own videos and explain about your business to improve your local SEO rankings. Make sure to use your main keywords in the meta-video description, title and tags to get a higher ranking for your keywords. Also start building links for your videos to get more visibility. 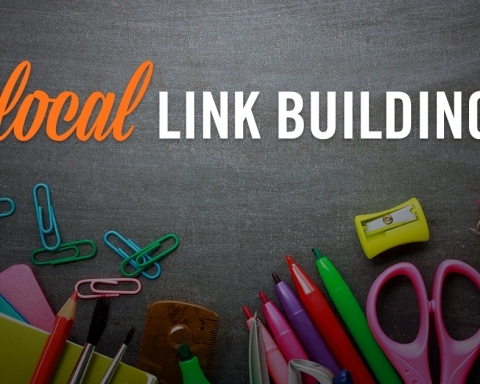 One of the best local SEO tips you cannot ignore is building links for your business-oriented sites. 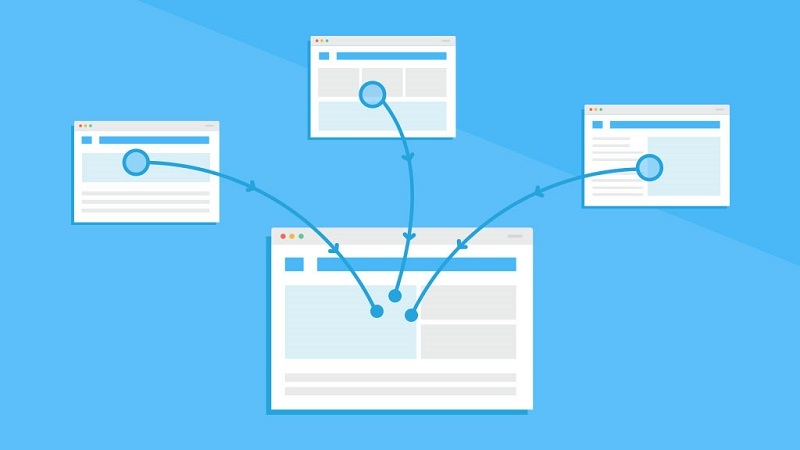 Without incoming links, your site will not be able to survive to get more organic traffic. In addition, using press releases to build trust around your business, as it will also help you increase your awareness of branding and the overall strategy of local SEO. If you really want to dominate the local search results, focus on identifying your key audience first. Then build brand awareness and start using potential keywords to dominate your local business search ranking. While there are many local SEO strategies, you need to find out which keywords give you more weight, and then start using them on your business sites. Do you have more local SEO tips to share? Please leave your thoughts in the comments below. A.H. Sagar is Operations Manager at CYONWO, a company that committed to helping businesses with online marketing. A.H. has more than 6+ years of experience in digital marketing. His expertise helps him to be a professional blogger and he loves to share his ideas, tips, tricks and information by blogging. Previous Story Previous post: Content Marketing: Why it’s important for your business? What are the main Internet marketing strategies businesses can use? 1 1. Understanding the target audience2 2. Correct selection of keywords3 3.